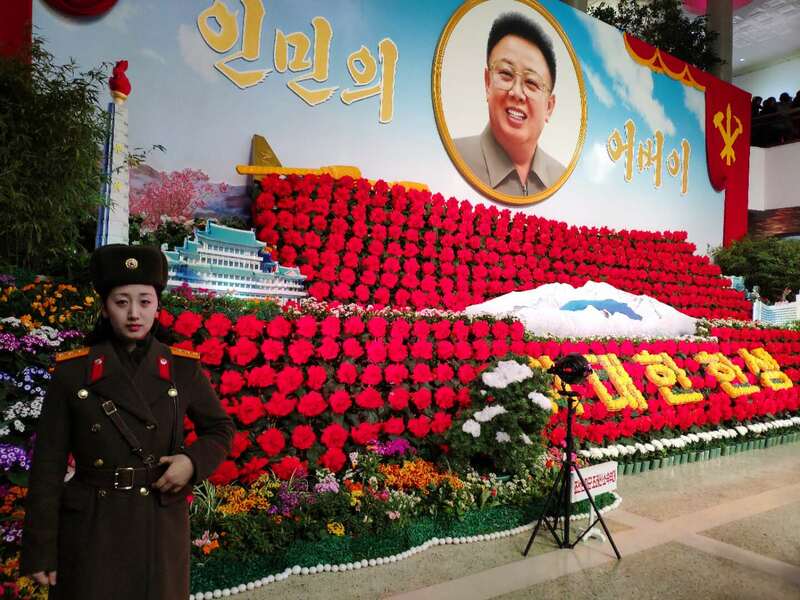 Join YPT as we head into the DPRK to partake in the massive celebrations of Kim Jong Il’s Birthday in Pyongyang! 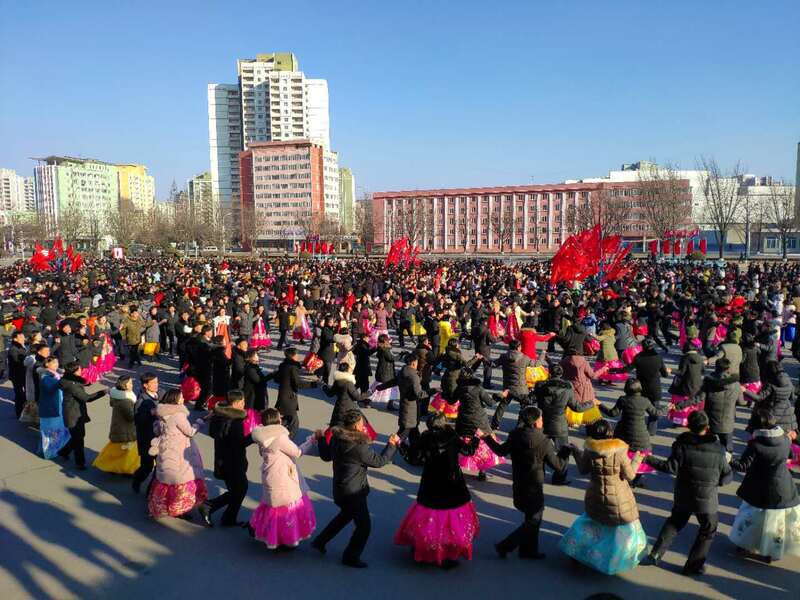 Not only will we be visiting all the must see sights of Pyongyang city but we’ll also join in on the fireworks, traditional dancing and drinking celebration in Kim Il Sung Square! 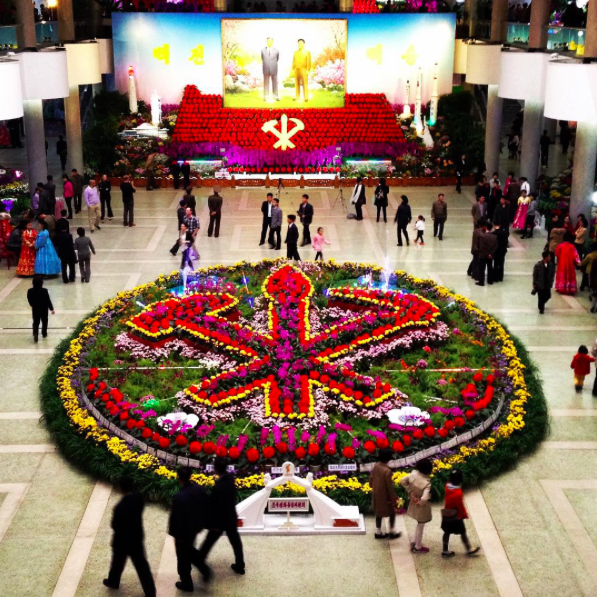 By making use of travelling from Dandong, which is the Chinese border city to the DPRK and is easily reachable from most of China, we are able to offer a great price. For those who want to spend an extra day with us to see the DMZ from the north side come join our Group B option! 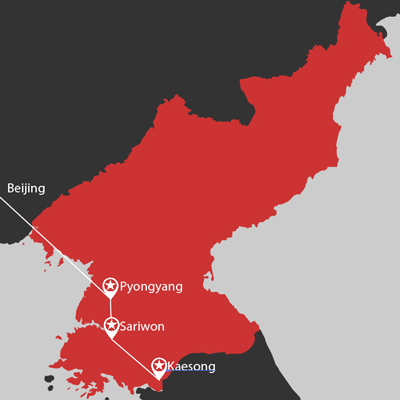 We’ll visit the city of Kaesong which is only a few kilometres from the border. 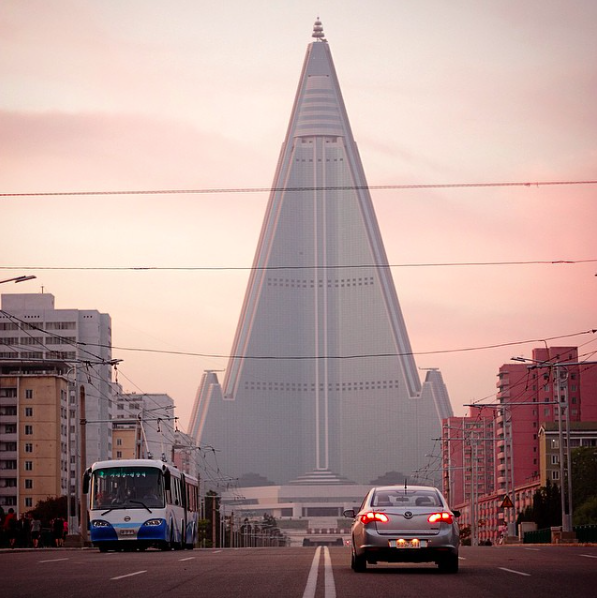 We’ll also check out Sariwon city halfway between Kaesong and Pyongyang to try their famous locally brewed Makkoli. 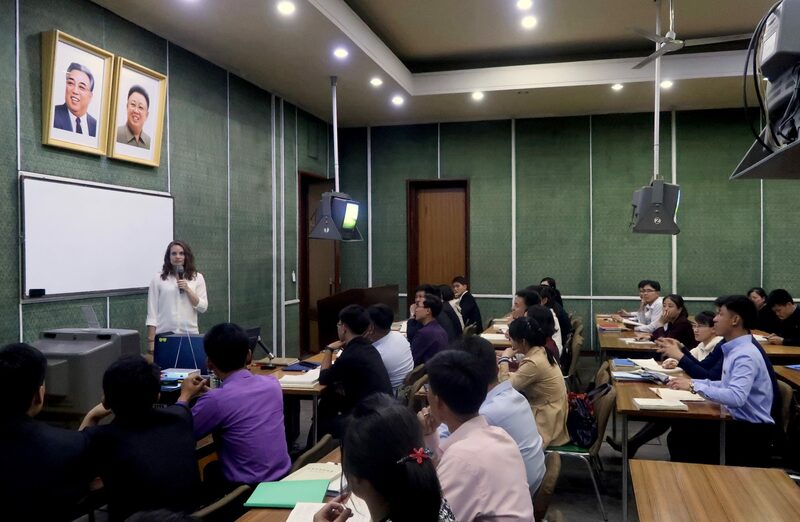 By making use of travelling from Dandong (which is easily reachable from most of China), and the more than comfortable Rakrang hotel in Pyongyang, we are able to offer a great price that has you in the country for 2 nights, 3 days, which is inclusive of one full day seeing all the main sites of Pyongyang, going out both nights of the trip, as well as most importantly seeing all the celebrations that will be taking place around Pyongyang. 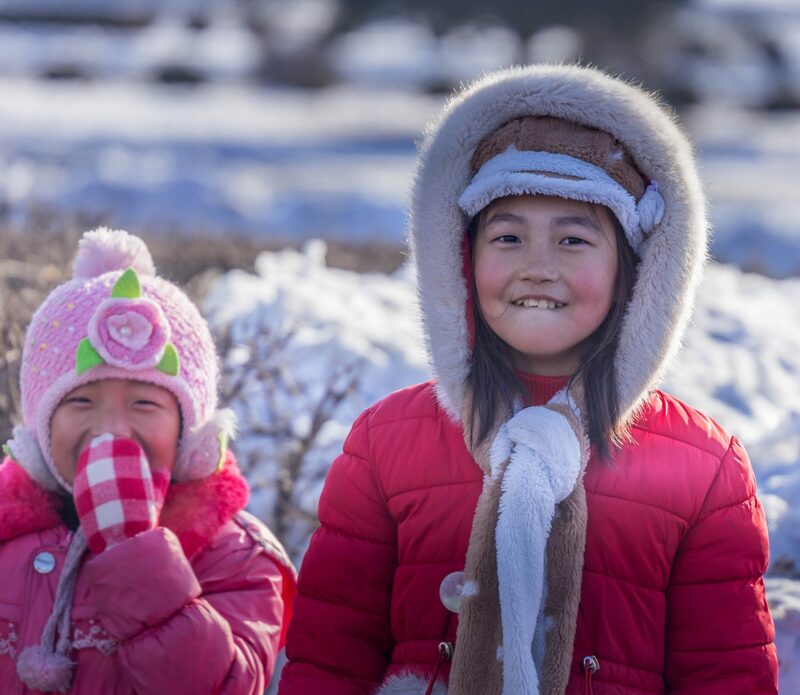 This trip is perfect for those people already in China or those simply travelling through that do not have the time or budget to do a full trip. If you need assistance with organising accommodation in Dandong, or making your way to or from Dandong city, we’ll be happy to help book for you! 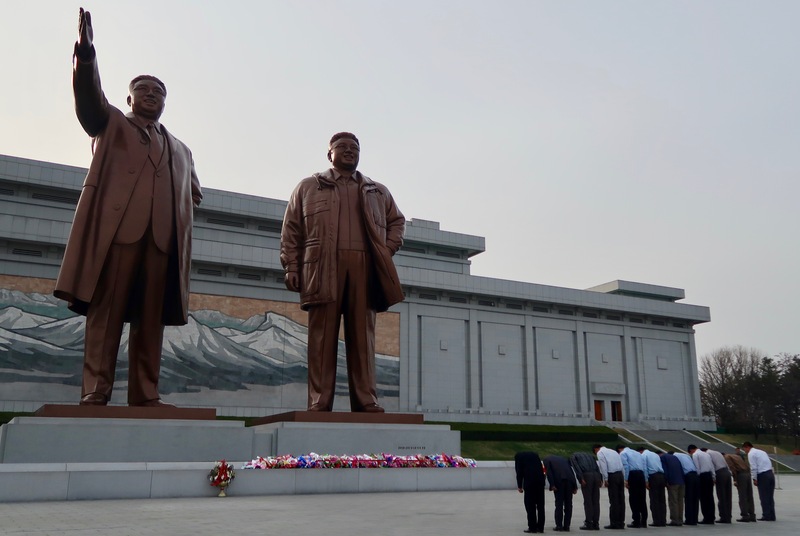 Visit Mansudae Grand Monument – the two large bronze statues of President Kim Il Sung and Leader Kim Jong Il overlooking the city (Optional extra – you can present a bouquet of flowers for 5 euro). 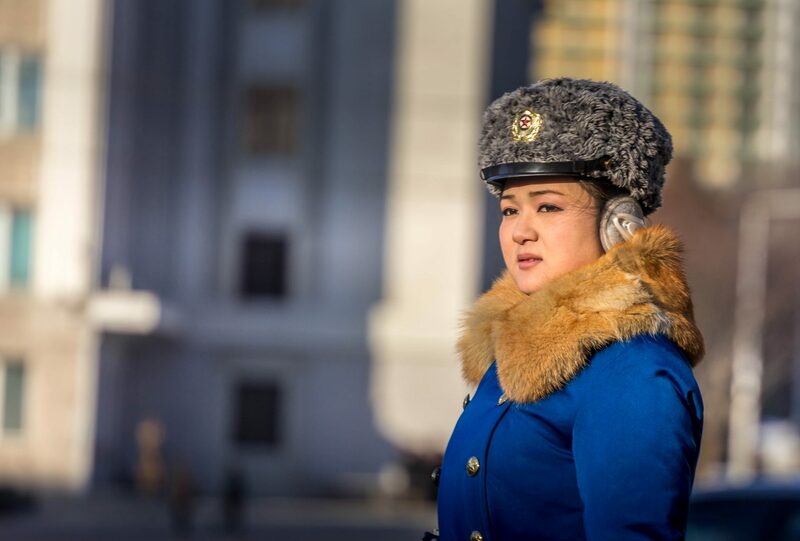 Special celebratory events for General Kim Jong Il's Birthday - yet to be confirmed but we will take part in any holiday events that are possible for tourists to attend. This may include mass dances, parades, fireworks, musical performances and mingling with picnicking locals. 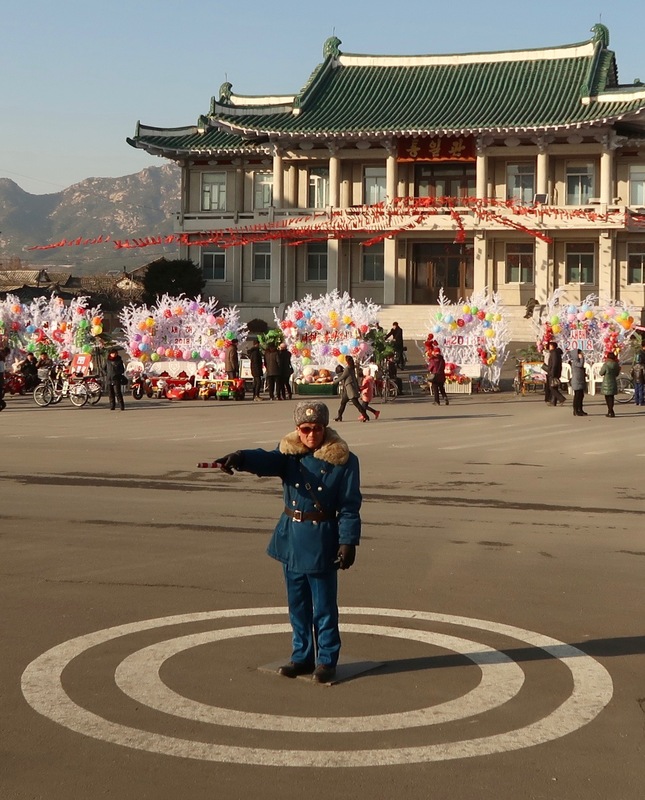 Optional extension to visit Kaesong city and the DMZ at Panmunjom!